There is substantial evidence of rodenticide contamination in UK wildlife due to non-target species such as field mice and voles feeding from permanent bait stations, according to chairman of the Campaign for Responsible Rodenticide Use (CRRU), Dr Alan Buckle. 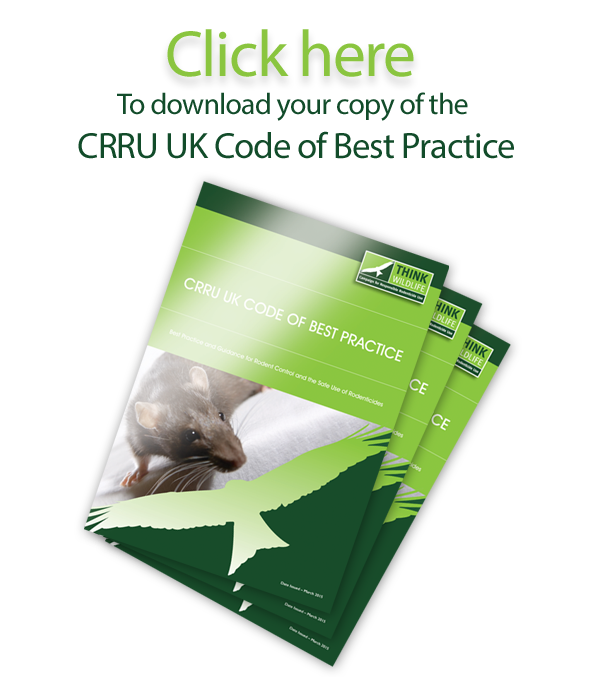 CRRU is responsible for the stewardship regime’s implementation in farming, gamekeeping and professional pest control. almost exclusively on wild small mammals, not rats,” he explains. “The availability of tamper resistant bait boxes can give a false impression that it is acceptable for rodenticide baits to be put out permanently. A planned control strategy based on the regime’s Code of Best Practice does allow non-toxic material in permanent bait boxes as an early warning system for new rat activity. To be effective, Dr Buckle points out that this demands sufficiently regular inspection, not necessarily possible under some economy pest control contracts. If non-toxic bait is being taken, and an inspection for droppings rules out mice, voles or other non-targets, he says it can be replaced temporarily with rodenticide bait, in conjunction with chemical-free methods such as trapping, terriers and nocturnal shooting, for example, depending on the severity of infestation. with those at lowest risk of adverse consequence. In particular, these include actions to make rural sites as inhospitable to rats as possible: Clearing rubbish, denying access to food and water sources, controlling vegetation around buildings and installing concrete or bare ground perimeters, and involving all members of a client’s staff in the control plan.